3700 MILES. 11 DAYS. ON SCOOTERS. It's been described as "brave, daring, and courageous" by our friends and "stupid, dangerous, and foolish" by our parents, but we'd like to believe that ‘The Slow Ride Home' is much more than just a crazy idea; it's a microcosm of what we all need a little more time with - slowing things down and challenging yourself to accomplish something that once seemed impossible... like riding scooters across the country in 11 days. 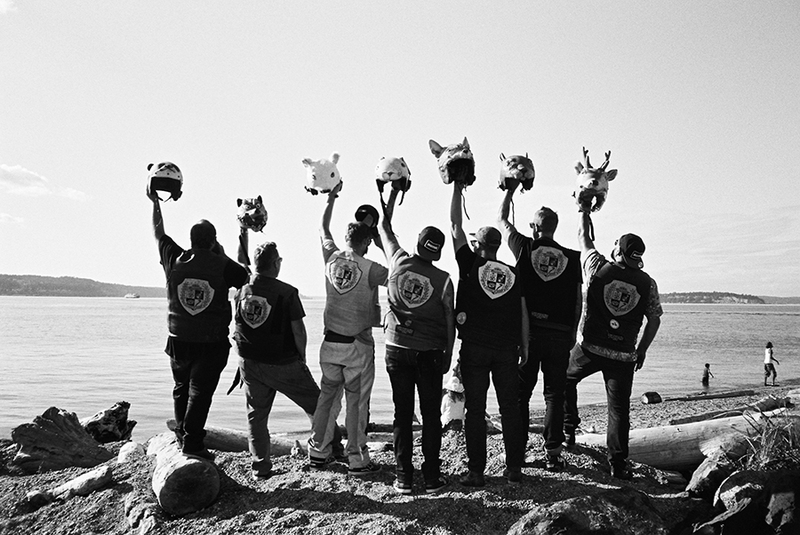 This adventurous and often hilarious film documents the story of seven Soldiers of Destiny Scooter Club members as they traverse from the white sand beaches of FL through some of the most beautiful - and sometimes most desolate - pockets of the United States. Questions about the book? Feel free to reach out to the author at jesse@mrrw.co.